AGRICULTURE IN ISLAM: From the Perspective of Economics, Banking and Finance provides a foundation on topics of agriculture in Islam that correlate with Islamic economics, banking and finance. 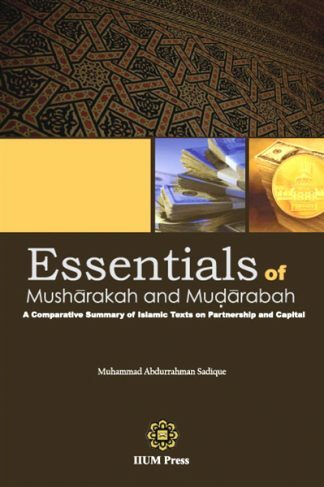 The book includes a range of topics, such as agribusiness from the Islamic perspective, agriculture as a tool to solve unemployment problem, contracts of agriculture in Fiqh Muamalat, financing facilities in Islamic banks, as well as the validity of Shariah contracts in agriculture financing. 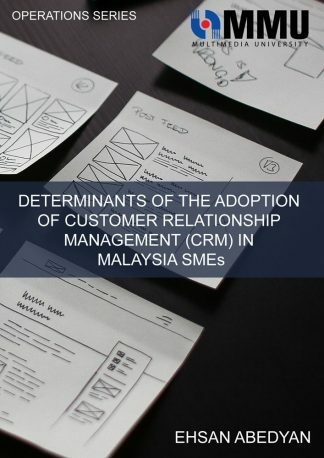 This book explores the concepts and opportunities with respect to agriculture and agribusiness financing in Malaysia that are able to address many unresolved issues, such as unemployment and shortage of food. 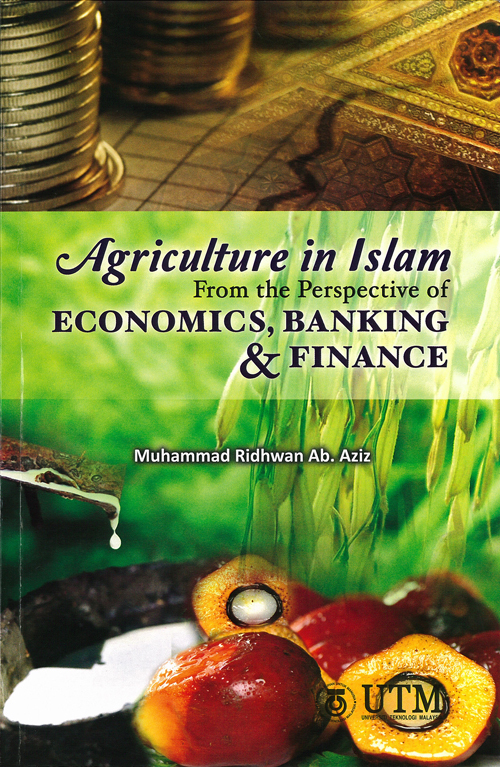 This book is suitable for college and university students, agro entrepreneur and the general public, who are interested in obtaining basic concepts and Islamic financing opportunities in agriculture in Malaysia. UTM Press, today, is led by a Director, and assisted by a team of professional and support staff. UTM Press acts as the secretariat to the UTM Academic Publication Committee, chaired by the Deputy Vice–Chancellor (Research and Inovation). Two panels, the Book Panel and the Journal Panel, support the UTM Press. While the UTM Academic Publication Committee’s function is to draw up the overall publication policies, the Book and Journal Panels have their specific functions. 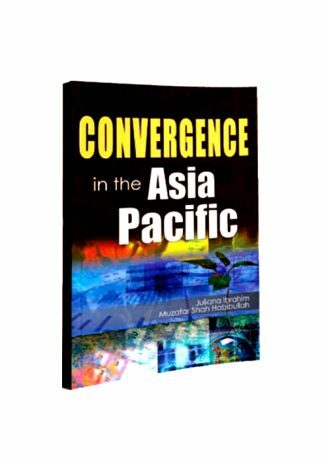 The Book Panel is responsible for developing and upgrading the accumulation of manuscripts, acknowledging acceptance of topics, and approving payments of royalties and fees; while the Jurnal Teknologi Panel is responsible for deciding the suitability of manuscripts in respect of their meeting the content and academic criteria, and to propose to the UTM Academic Publication Committee for approval.